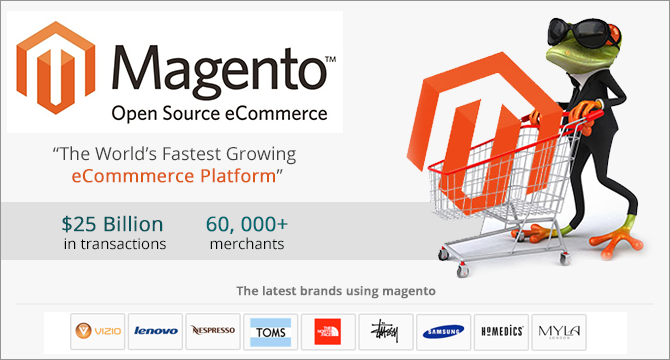 Magento stores can be directly integrated with an Amazon sales channel for faster access to a broader customer base. 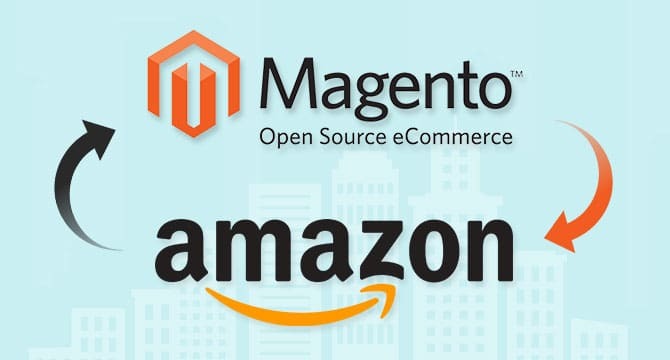 Through Magento, companies can acquire an all-in-one eCommerce solution — and through Amazon, companies can gain access to the customer base of one of the world’s largest marketplaces. Inventory items can be exported directly to Amazon through Magento to create a complete, unified solution. Magento has plug-ins and extensions that are designed to export information directly to Amazon. Amazon will get updated product information, inventory numbers, and fulfillment information, so that sellers can be listed as third-party product sources. Conversely, plug-ins and extensions are also available to import information from Amazon into Magento. Amazon affiliates will be able to bring in product descriptions, images, and even reviews, allowing a Magento store to reflect Amazon data. Create a multi-channel sales environment. Magento and Amazon can reach out to different customer demographics, both through a company’s own eCommerce shop and the extensive Amazon marketplace. Keep real-time data across channels. Magento and Amazon integration will provide real-time, up-to-the-minute inventory information, avoiding issues with fulfillment and ensuring satisfied customers. Reduce administrative time. Through automated importing and exporting, Magento and Amazon integration can reduce the amount of administrative time it takes to manage multiple storefronts. Provide a better customer experience. 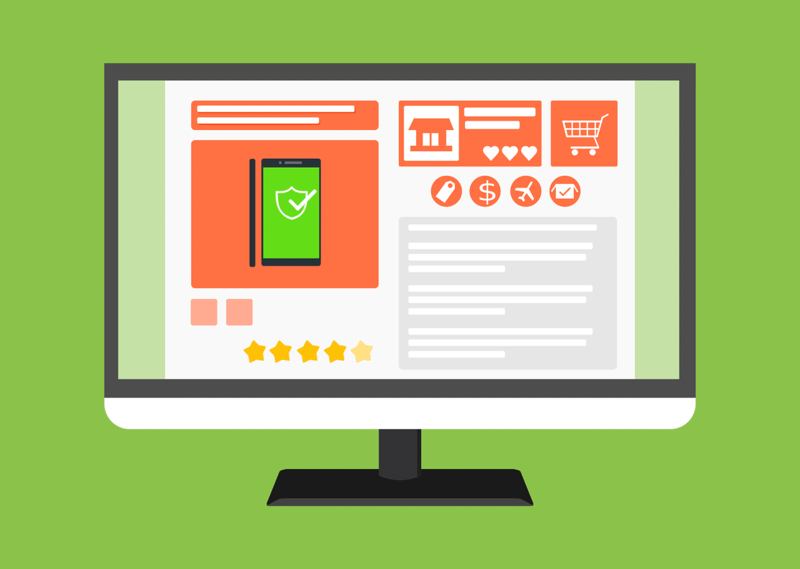 Magento and Amazon integration offers multiple methods of fulfillment to customers who may prefer different platforms — and also adds features, such as Amazon reviews, to company stores. Leverage Amazon fulfillment. With the right setup, companies can leverage Amazon fulfillment services rather than having to manage their own shipping and logistics. Not only is Magento and Amazon integration valuable to a storefront, but it’s also relatively simple to achieve. With the appropriate plug-ins, Magento and Amazon can create a complete eCommerce ecosystem, reaching out to a broader audience and ensuring the best in customer service. 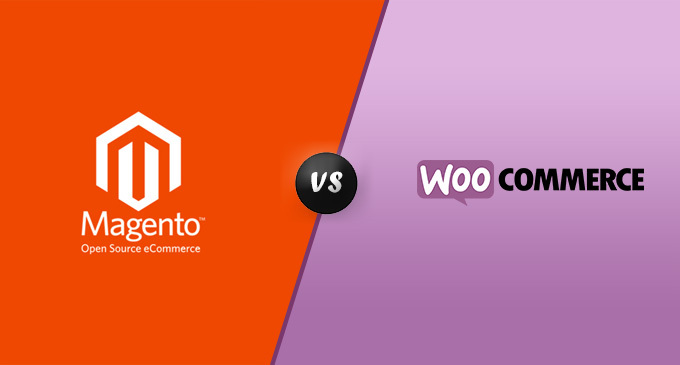 Magento OR WooCommerce: Which eCommerce System is Better?